The thrilling Nancy Drew journeys infuse bravery and smartness in anyone who takes a good read. The titian-haired detective, Nancy Drew, who chased bad guys instead of cute boys was one of the first female role models who inspired many girls into being presidential candidates, Supreme Court justices and Oprah for the better part of 8 decades turns 88. The fictional American character, created by publisher Edward Stratemeyer as the female counterpart to his Hardy Boys series, embodies what can be called a real sense of purpose and oozes self-confidence. 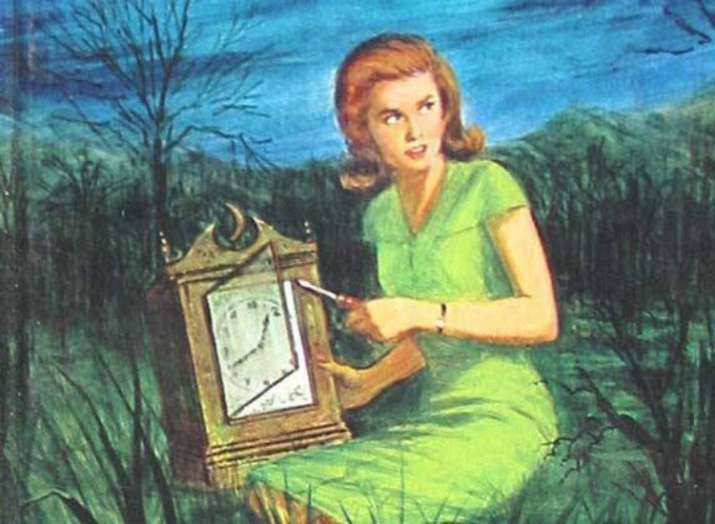 Our suggestions would be- Girl Sleuth: Nancy Drew and the Women who Created Her, The Girl Sleuth: On the Trail of Nancy Drew, Judy Bolton, and Cherry Ames and Her Interactive.